Max: So Sara tells me you’re a consultant, Hitch. Hitch: Yeah, mostly marketing, little advertising, brand management. Max: I have no idea what that means. Hitch: No one does. That’s why I get to charge so much. In Hitch, Will smith stars as Alex “Hitch” Hitchens, a professional date doctor, and Kevin James co-stars as bumbling accountant Albert Brennaman. The poor guy has absolutely no game whatsoever, and is in love with an actress he has no chance with. So, he hires Hitch to help win her affections. From the beginning, Hitch gives us a lesson in being ourselves. As a professional dating consultant, he doesn’t really do anything too significant. His clients just became successful by being themselves. All Hitch did was help create an opportunity for them and boost their confidence. Similar to dating, there are also basic principles in branding. If I were to market a brand, I would make sure that my audience and I are connected. No woman wants to feel neglected or taken for granted, and the same goes for your audience when promoting your brand. Relationships need to be built, maintained and improved. The brand needs to make the audience feel that their needs are acknowledged and understood to make them feel that they are not taken for granted. Match the branding to the company and let your mission statement and business plan lead the way. 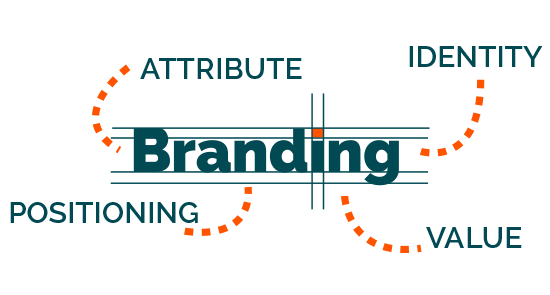 Branding is not just about words, it’s also about the message – the ability to convey the brand and your message to your audience in every platform. For online marketing and e-mail marketing, UX and design are factors for your brand when creating a website. Your brand’s image and message should be able to signal where it’s headed, withstand trends and sport colors with staying power (such as neutrals or primary colors), to be a brand that lasts for decades, such as McDonald’s “I’m lovin’ it! It’s how you present yourself, and your actions that women notice, and not your words. Smart girls won’t fall for pretty words alone – and customers just won’t buy anything that they’ve seen before. Women love window-shopping and will often look at an item three or more times before finally making a purchase. Similarly, a beautiful girl won’t notice you until she sees you. In the world of branding, your audience follows you for a reason. They see you and what you’re selling, decide they like it—or even need it—and are willing to pay you for it. It is up to you to guide them by being consistent with your message and most importantly, staying relevant and flexible. Just like Hitch says that women can tell when their date is not being real with them, consumers/buyers can tell when a brand is a phony. You simply cannot manufacture a compelling and authentic brand experience. Brands, in this aspect either live up to expectations or fall flat. Our job as brand builders is to help create the right conditions for brand discovery, just like Hitch helps create the perfect opportunities for his clients. But, the brand must be genuine. Sure, we can take a good guy and teach him how to dance, offer cautions and tips, and all of that can help a guy on his way to get a girl—but the brand (or the man) and its’ set of promises must be real to stand a chance at claiming a space in the lady’s heart. Don’t be afraid to learn how to keep your audience happy, keep it real by shining with confidence that your brand can take on anything life has to offer. Don’t be too aggressive, with women and with promoting your brand. Let your brand grow at a natural pace, by allowing your audience/buyers to experience your brand. Don’t drown them with too much information by promoting too aggressively. Your customers will talk amongst themselves, after all, and to other people. Strike a balance between being too visible, and being too promotional. 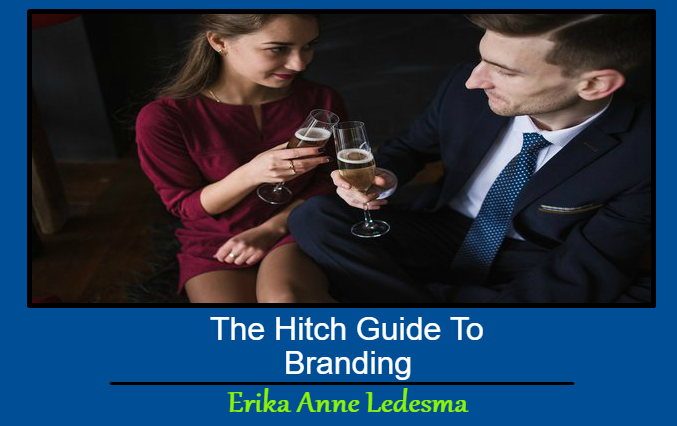 This Concludes: The Hitch Guide To Branding. What Did You Think Of This Post? Let Us Know By Rating Below!